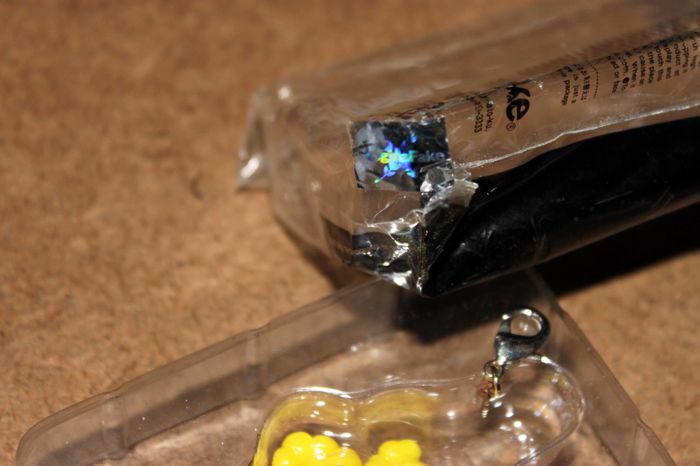 The chain,it has been removed by me to expose it and because of the rust in so many years closed inside the package. 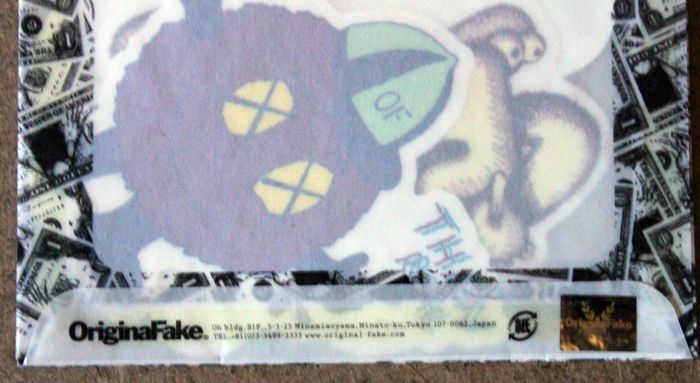 The figure has been cleaned and all the parts are present - Original Sticker with Originalfake hologram in the back of original plastic envelope. 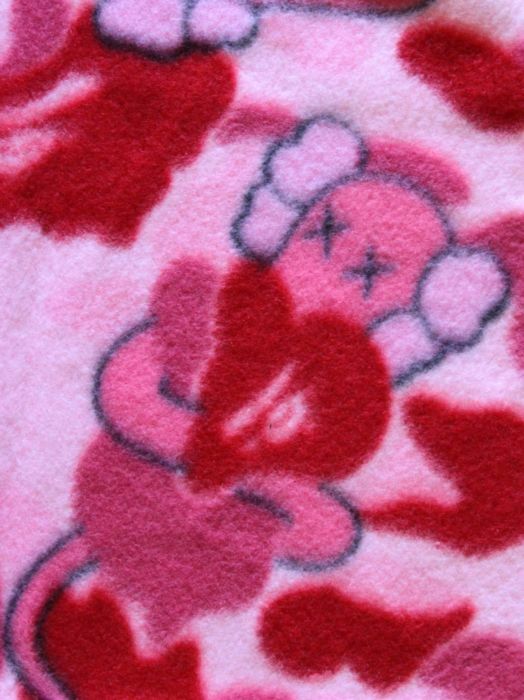 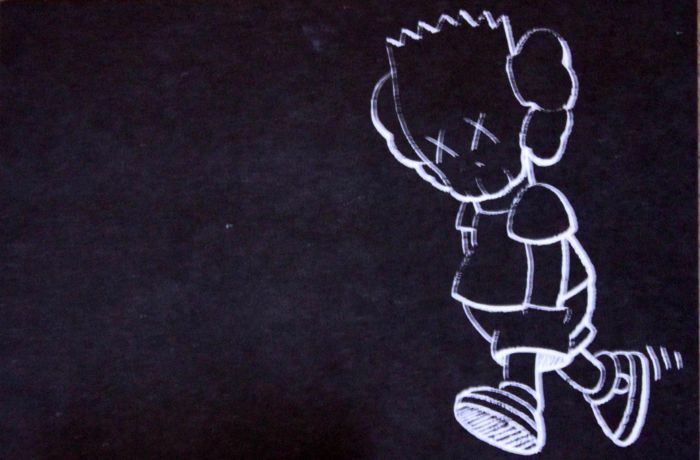 Printed under foot,Kaws. 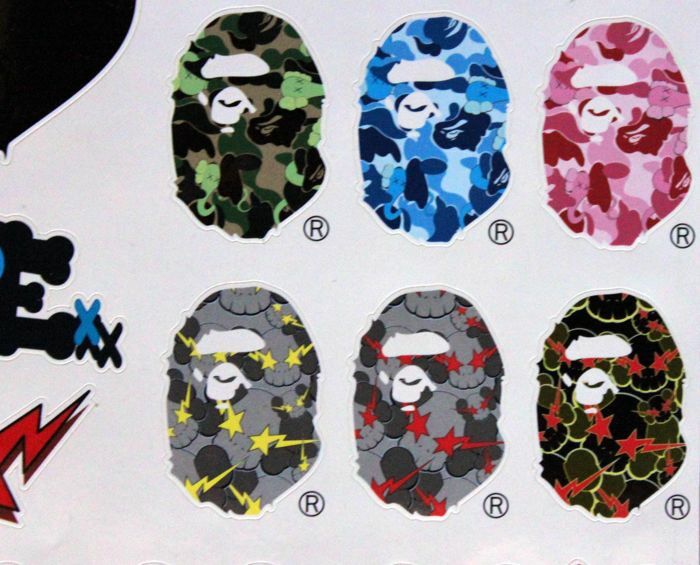 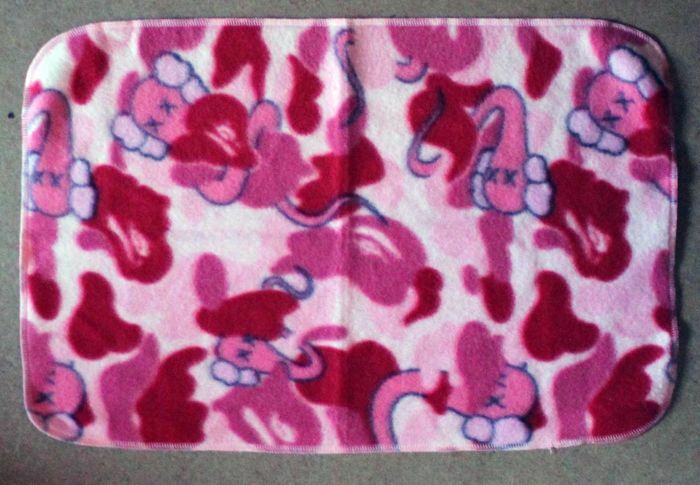 Kaws x Bathing ape book,Blanket and rare stickers sheet were promotional items from the Bathing Ape magazine,by Bape Japan. 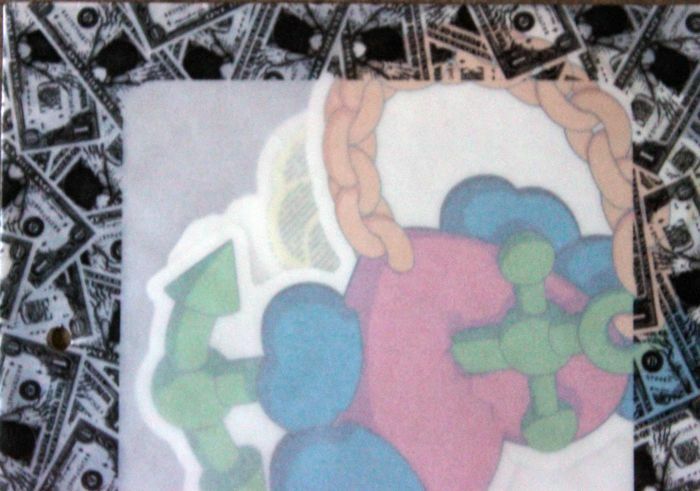 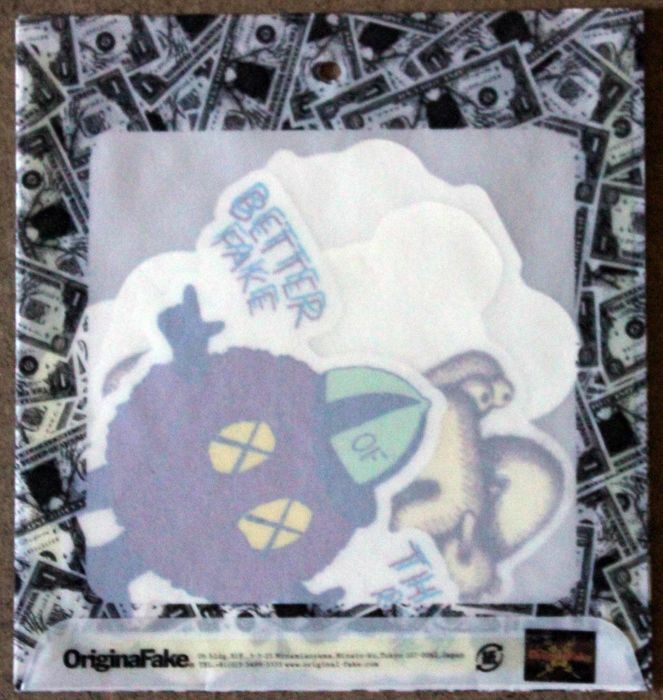 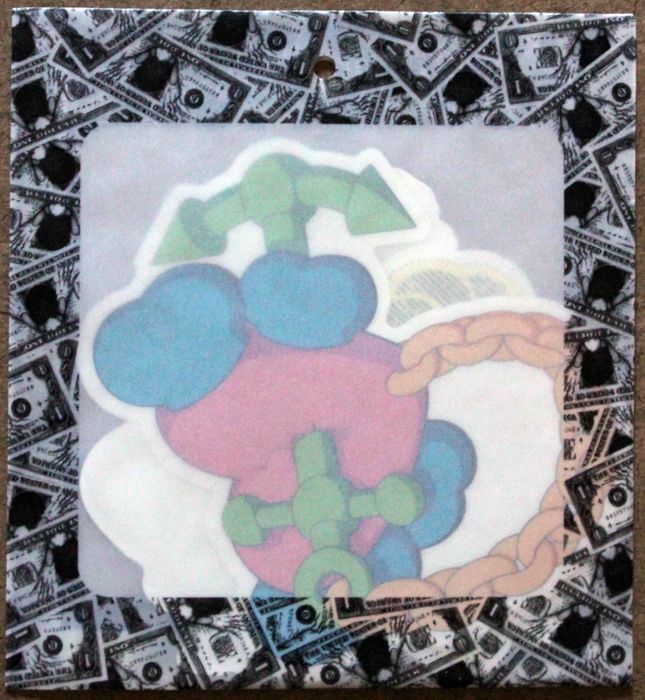 Originalfake sticker pack,original unopened.Very good condition contain original set of stickers by Kaws.The packet it has closed never opened.Hologram sticker by originalfake. 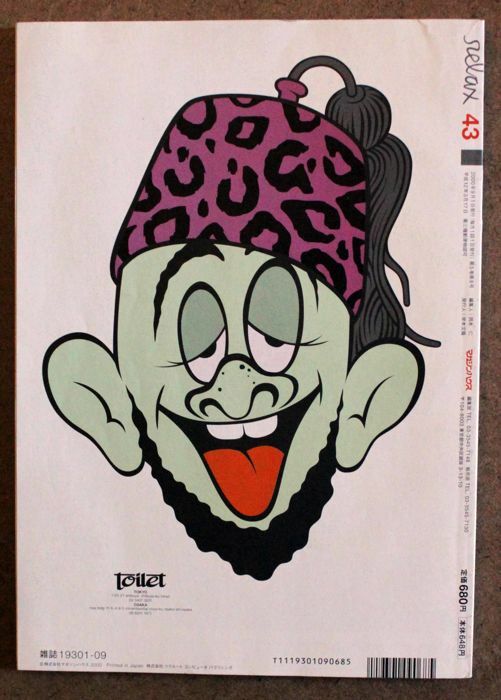 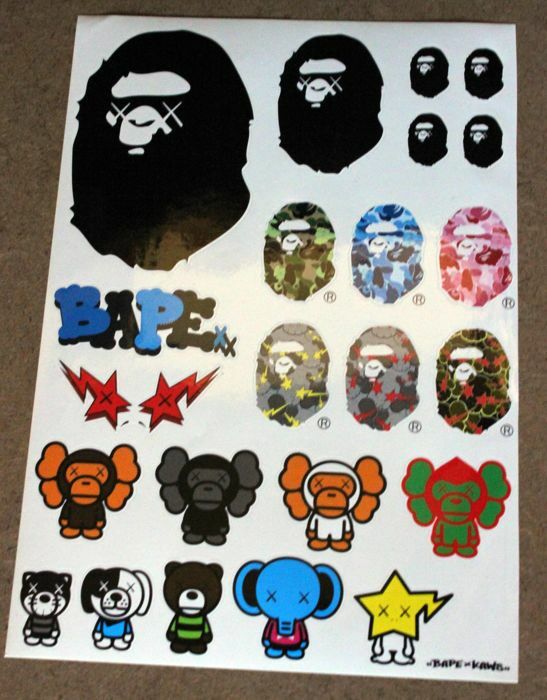 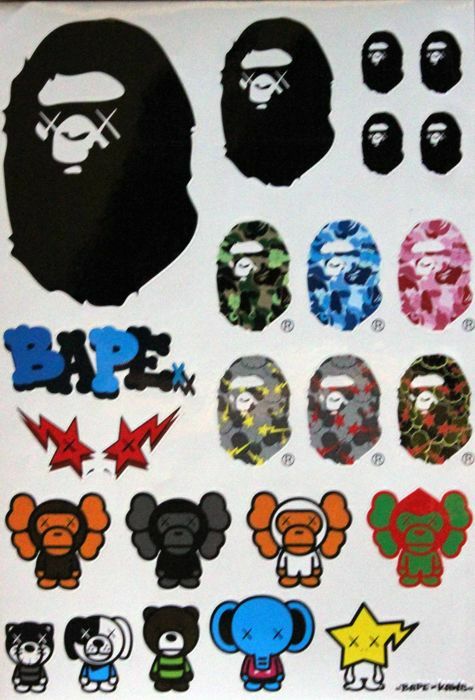 4 Original rare stickers print,limited edition. 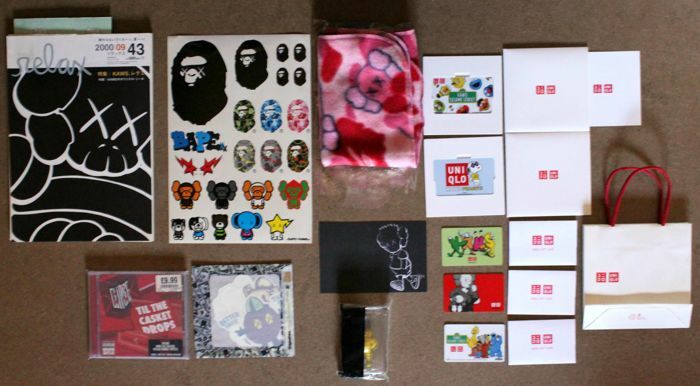 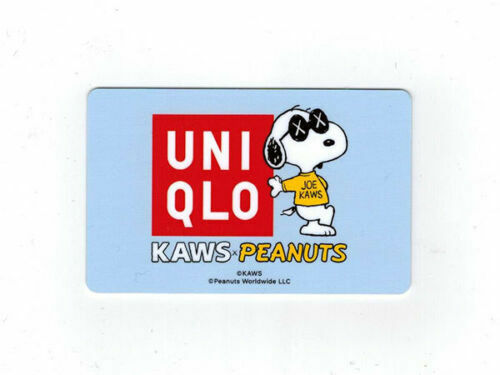 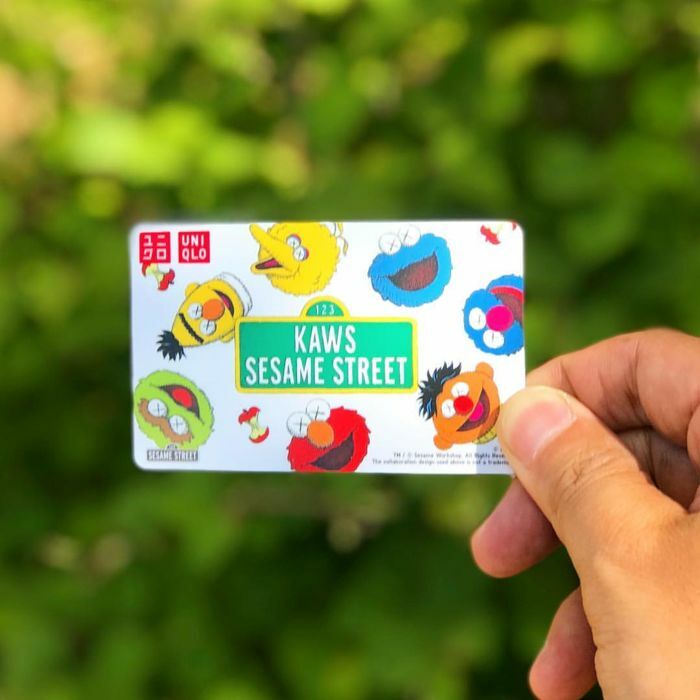 Kaws x Uniclo.Original promo gift cards limited edition,complete set,with genuine artworks printed on. 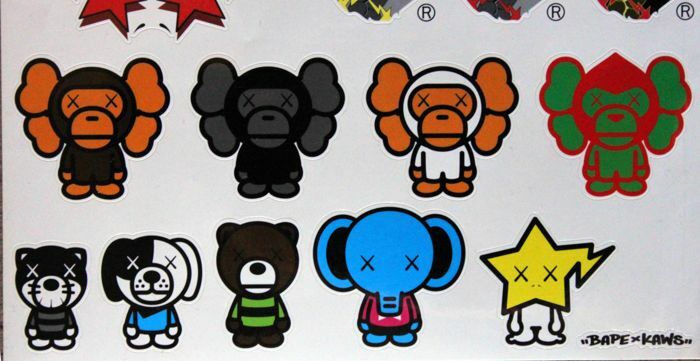 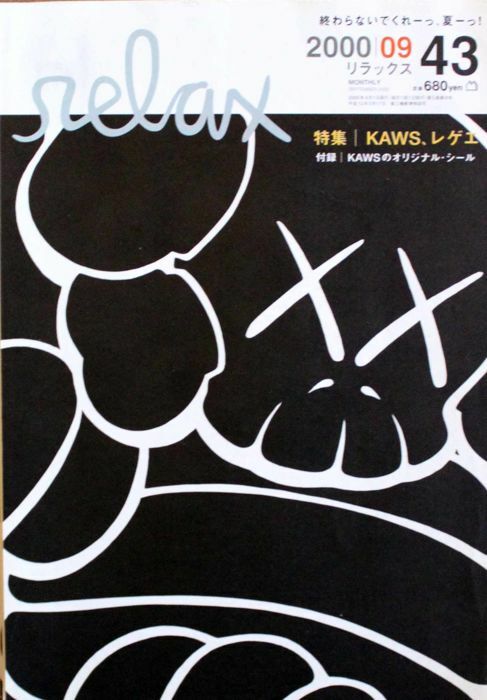 Designed by Kaws for Uniclo Japan complete set. 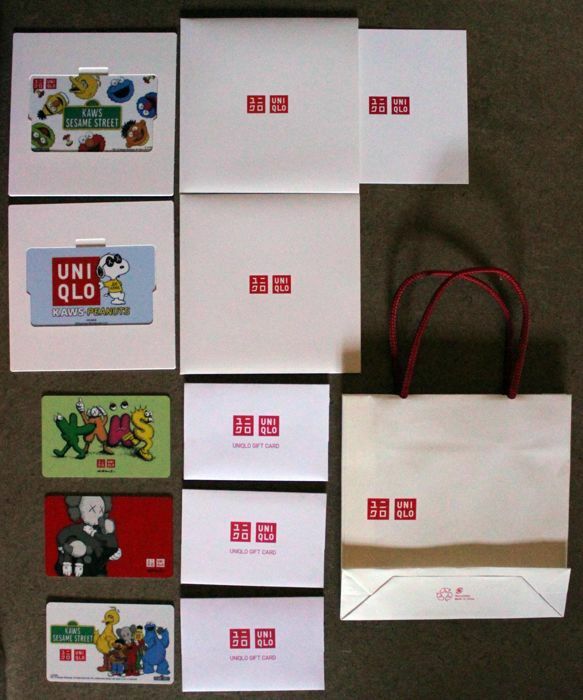 All card has them original paper envelope,few have the display box. 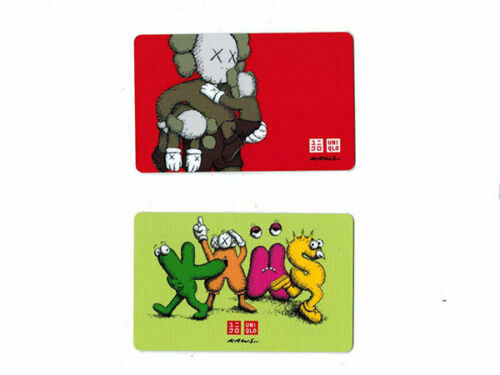 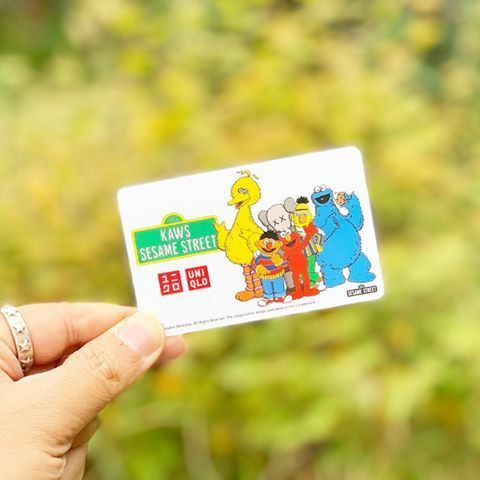 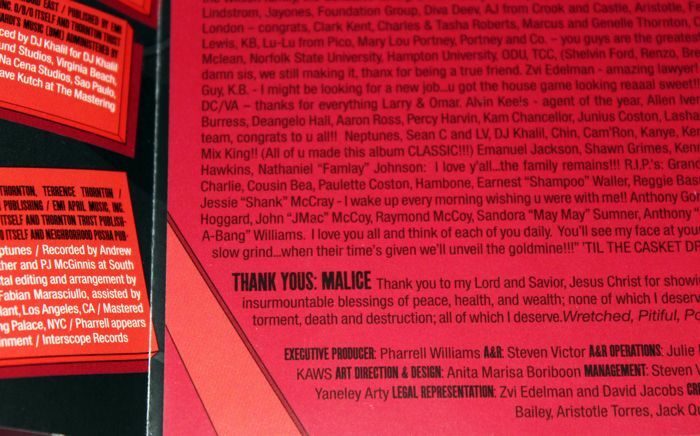 All cards are signed on plate and dated with all right reserved by Kaws. 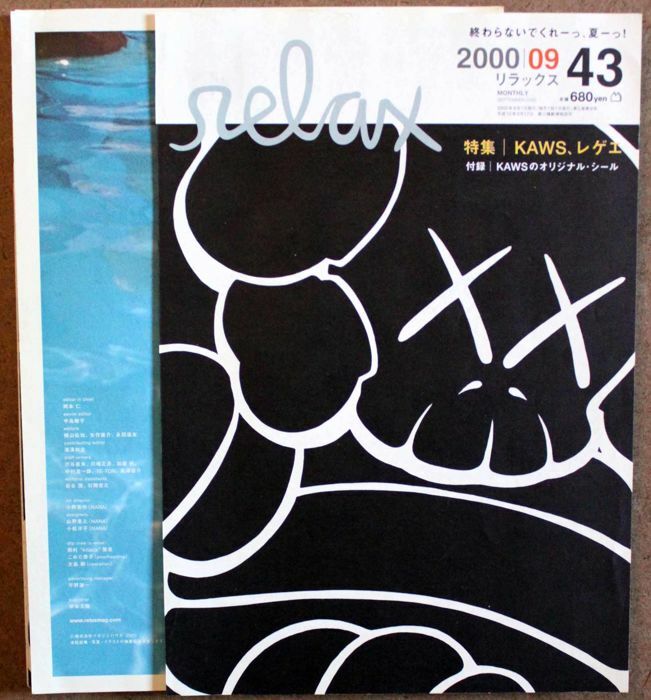 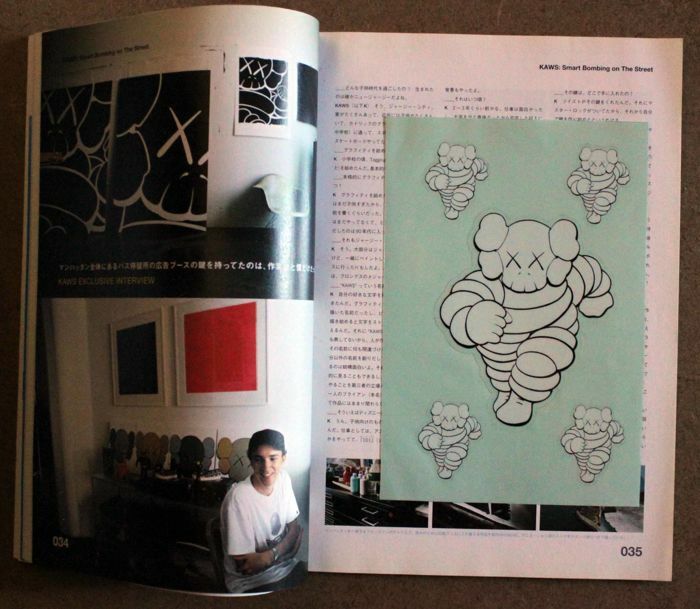 Kaws x relax Japanese magazine.with original cover and stickers chums by Kaws.The front cover and the sticker sheet was cutted,but in good condition,the book is complete. 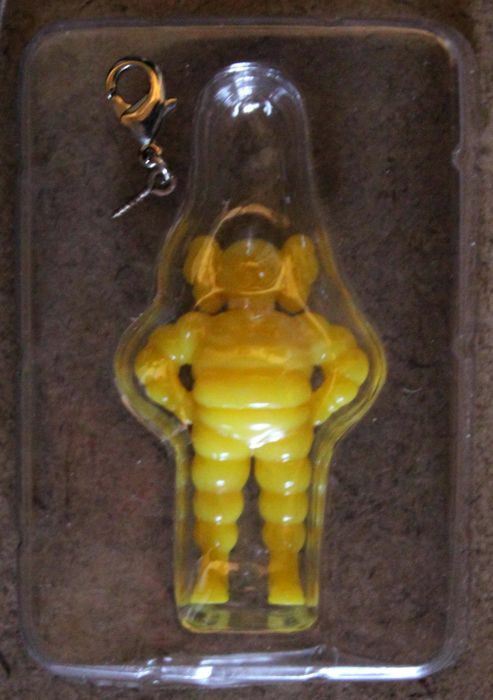 Rapide, oeuvre en bon état et bien emballée, je recommande. 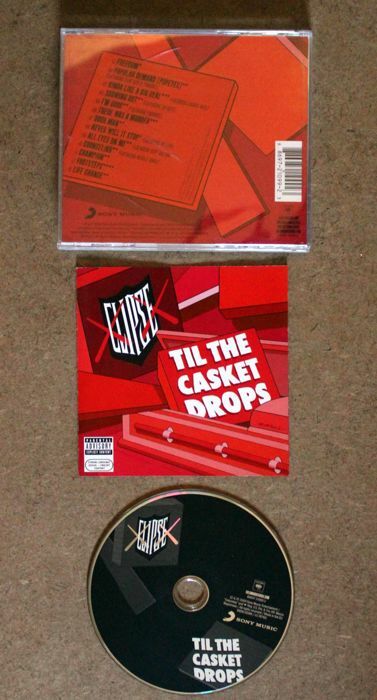 Very quick delivery and well packed for shipment. 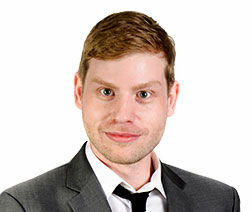 U kunt dit kavel ook ophalen bij de verkoper: Brescia (Italy), Italië.